This classic barn design offers great open living areas. A galley kitchen with a nearby walk-in pantry services the cathedral great room & dining area. 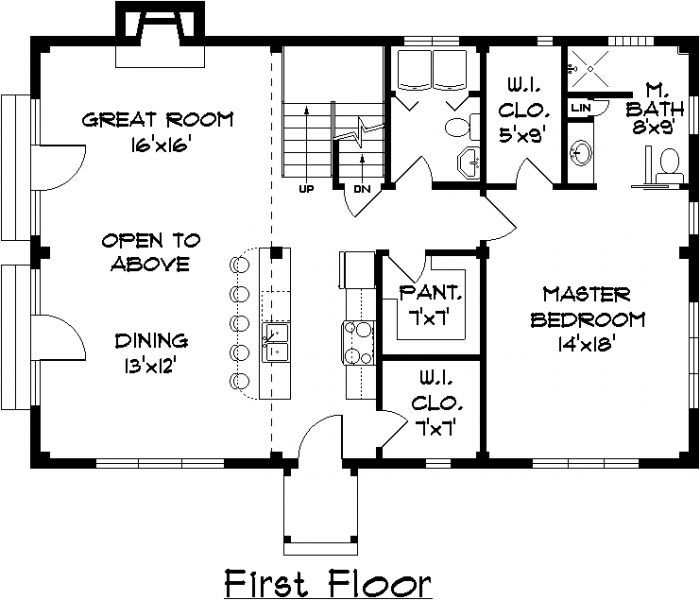 The first floor master suite includes a walk-in closet and a master bathroom with a walk-in shower. 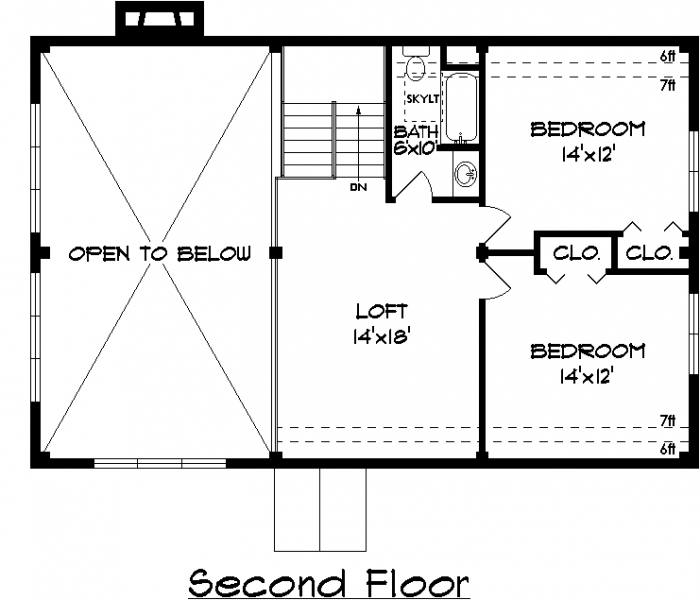 The convenient half bath with a laundry area allows for single floor living. The centrally located stairs lead down to the basement and up to a very large open loft, common to two large bedrooms & a full bath. 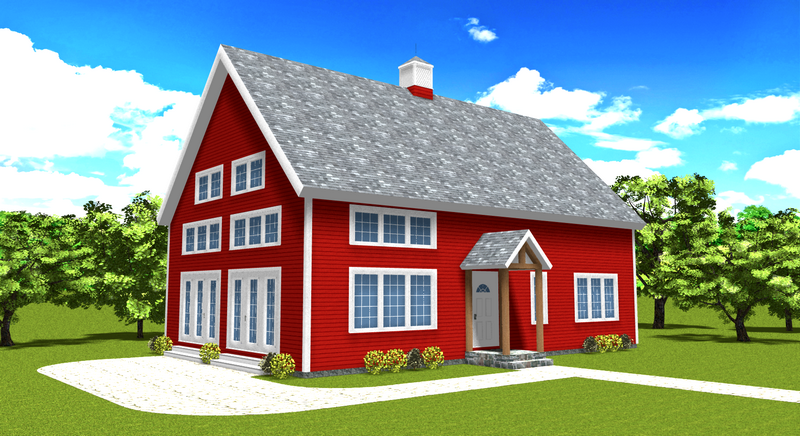 Comfort and style are combined in creating this wonderful timber frame barn style home.